You have seen a few posts about these juggling balls in the past few weeks. Well, I finally finished them. I didn’t get them done in time to give them to my niece for Christmas, but oh well. I am still pretty pleased with the way they came out and I am thinking about making another set. As previously mentioned, I got the idea for the balls from All Points Patchwork, a comprehensive guide on English paper piecing. I wrote a review about it recently. 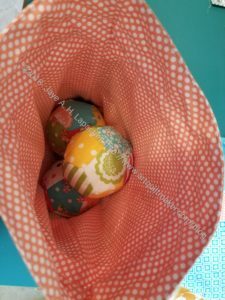 I didn’t want to just hand over 3 balls, so I looked for a bag to make in which they could be stored. 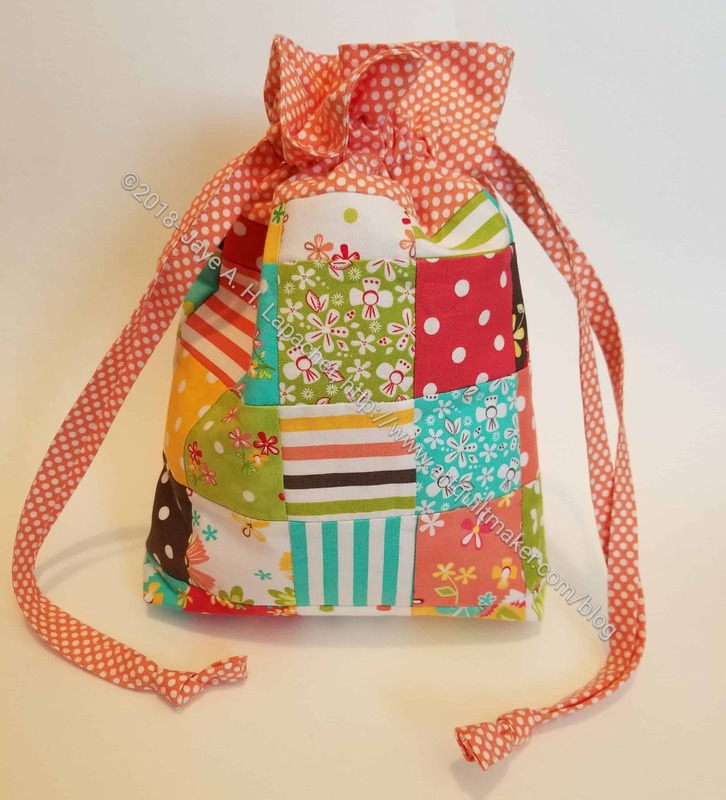 Quickly, I remembered the drawstring bag by Jeni Baker of In Color Order. I found the tutorial, but after working through it a little I found some missing information. After some investigation I was forwarded to another version of the tutorial. In fairness, Baker sells a pattern for this drawstring bag with several size variations. I believe I bought it at one point, but wasn’t able to put my hands on the pattern quickly. The size (approx 10.5″ x 8.5″) in the tutorial was fine for my purposes. Perhaps a little big, but fine. 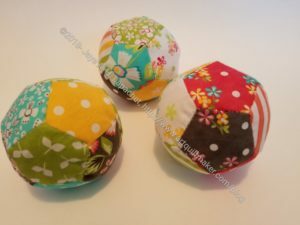 I had a bunch of the mini-charm packs of Prairie by Moda, which is what I used to make the juggling balls. I used more of them to make the bag with a Barbara Jones peach dot print for the accent and the lining. 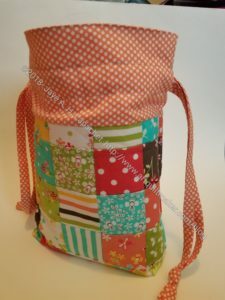 I am not sure I would make patchwork again for the bag, though if I had some orphan blocks I might use them. It would be quicker and more elegant to use two or three fabrics. Still, what I made is kind of cheerful. They’re very cheerful and they look great! Well done! Thank you! 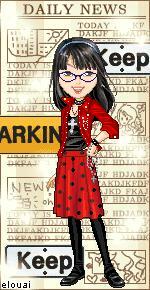 I hope to create another set. 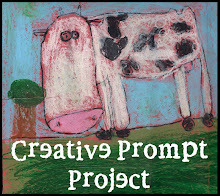 Many other projects to do first. Those are gorgeous and the bag has plenty of room for more! I know! I made the bag a little too big, but was in a rush. It’ll be fine. I’ll have to make the bag smaller next time.